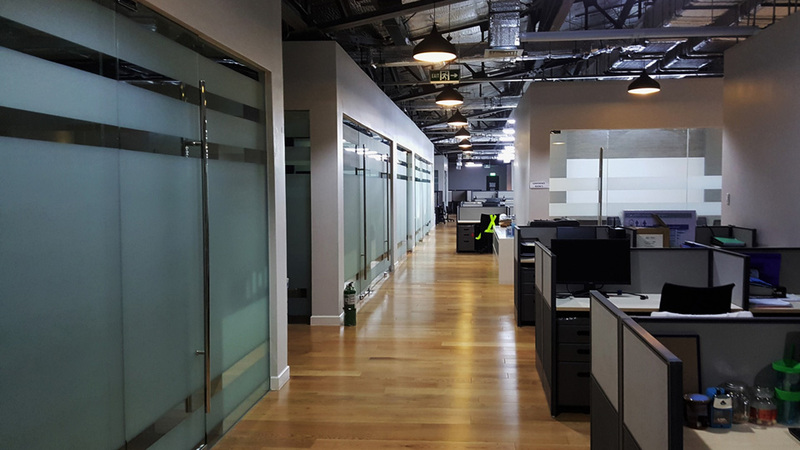 The newly refurbished space which has transformed from a dilapidated train depot, to contemporary office conversion in 8 weeks. 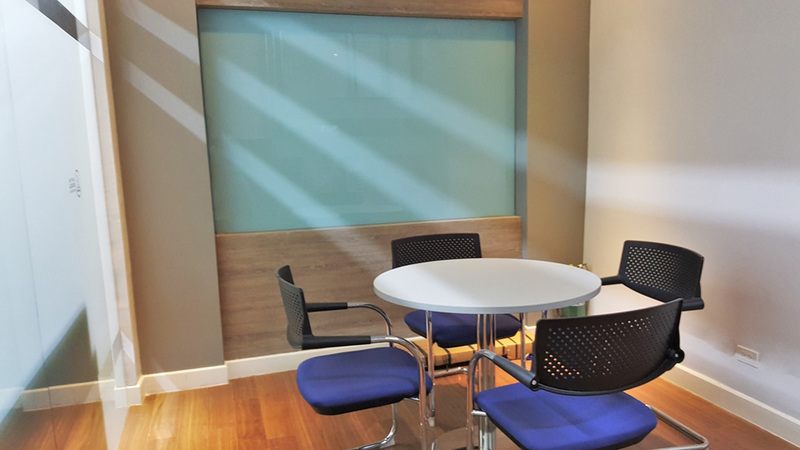 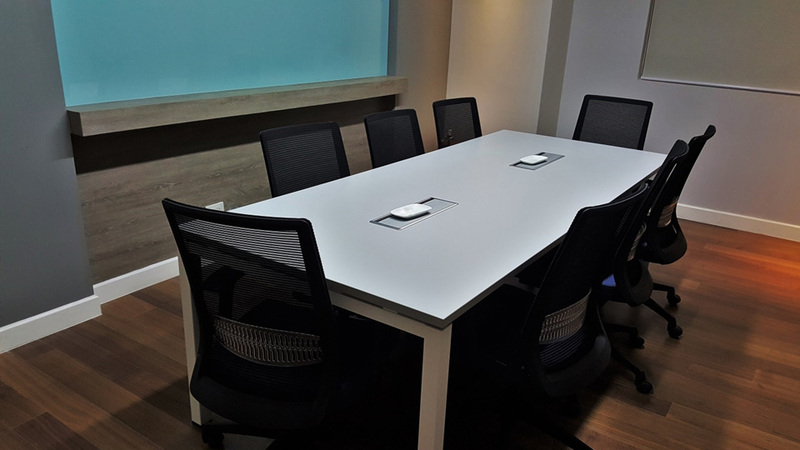 SDW worked in partnership with the client to interpret their vision into a stylish yet practical interior that is fit for purpose for the staff and functionality within the workspace. 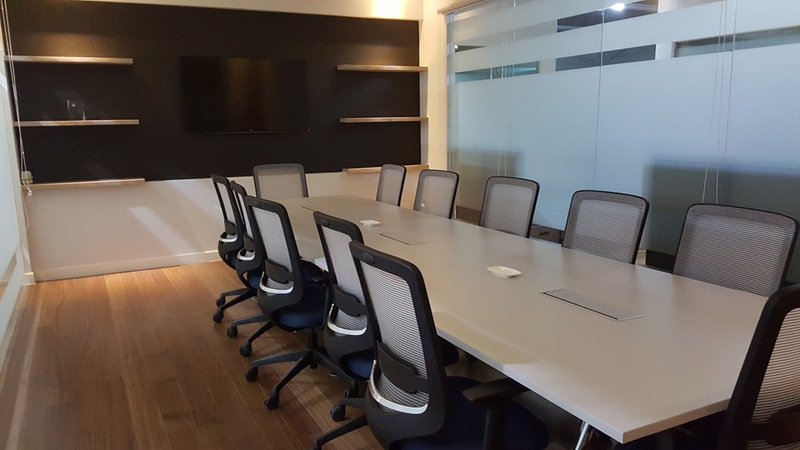 The renovations included a vaulted ceilings with a mixture of open work space and box typed private and meeting rooms. 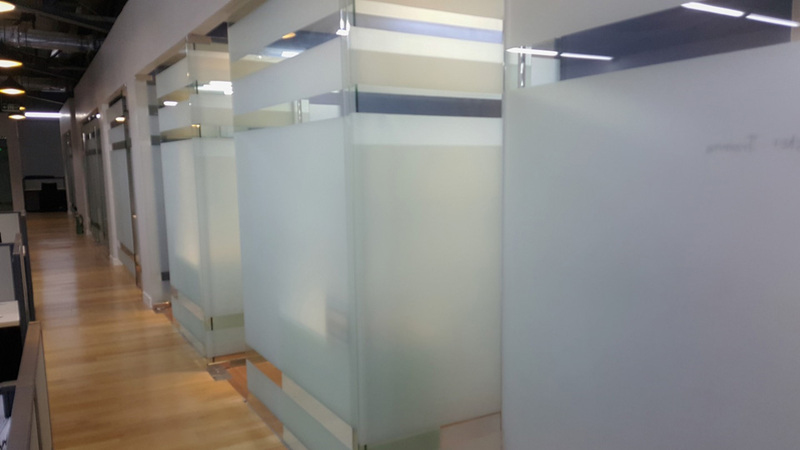 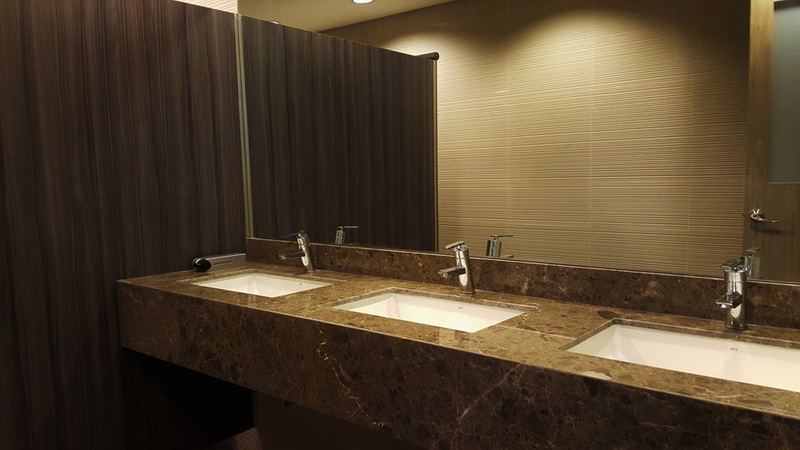 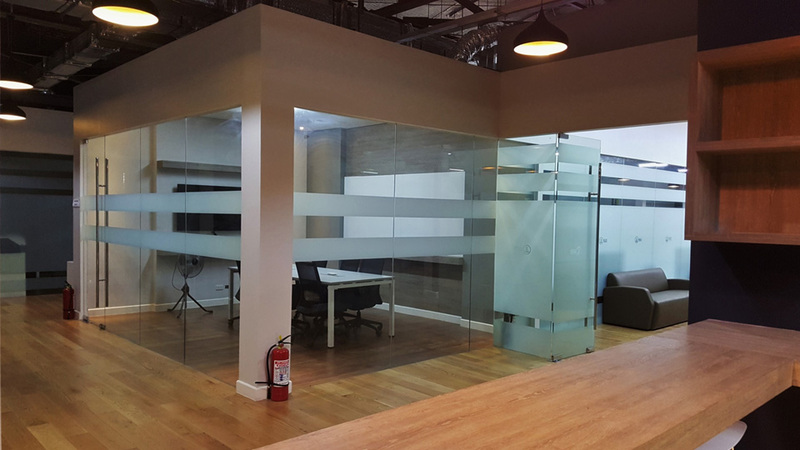 “Last December 8, 2015, we engaged SDW to do our new office interior fit out here in the depot. 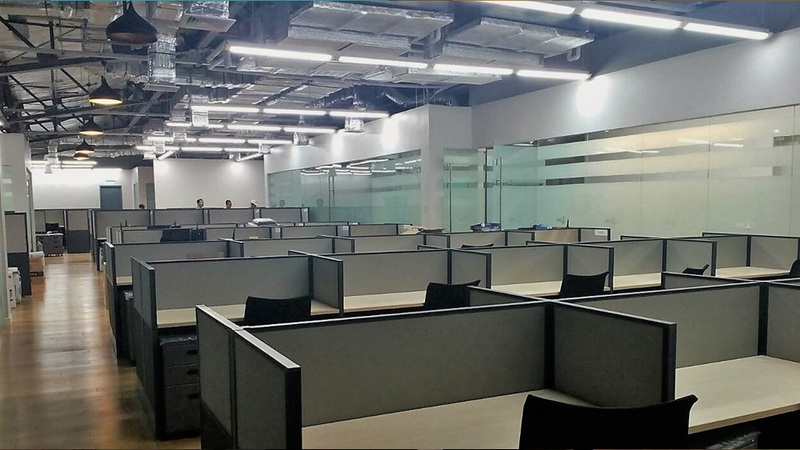 Beginning from day one, the team was already hands on making sure everything ran smoothly and delivered the project on time and within budget. 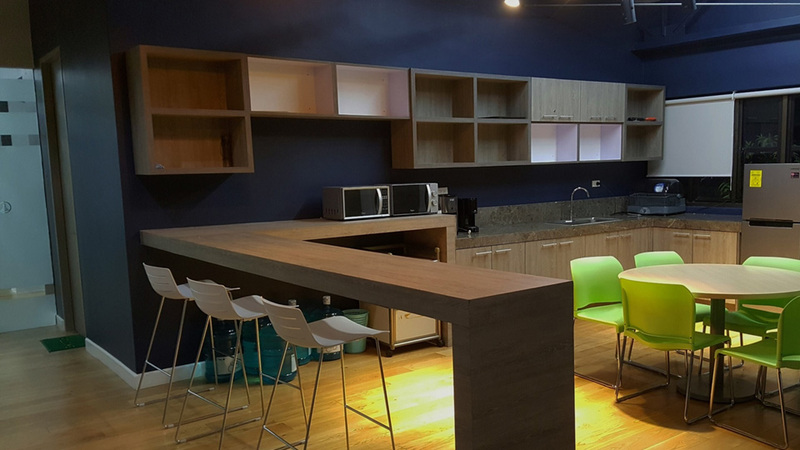 They really did a wonderful job that we even extended their services to do our Welfare Building retrofit and just recently our office in Makati.